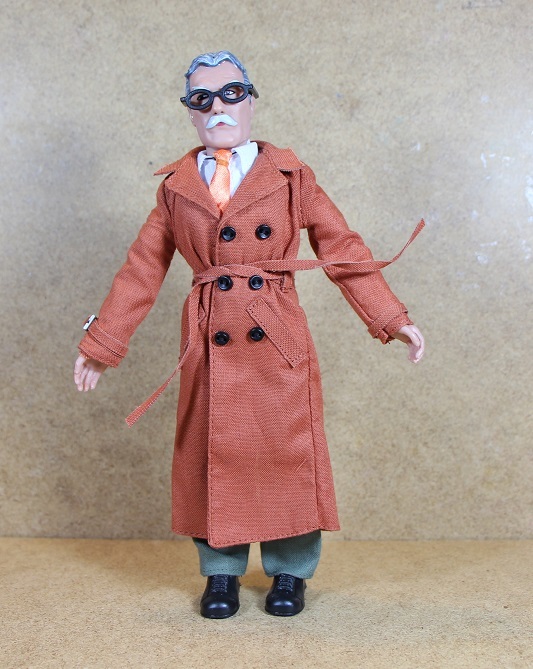 Paul over at the MegoMuseum forums posted a shot of the early bird Comissioner Gordon figure currently being offered by Figures Toy Company. Looks like they’re in stock and ready to ship. Read more about it on the Mego Museum Forums. This entry was posted in Figures Toy Company, Mego by megohead1. Bookmark the permalink.